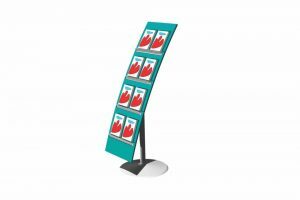 From our WOW display range comes our WOW Mobile CD Display — an eye-catching way to display your CD’s. 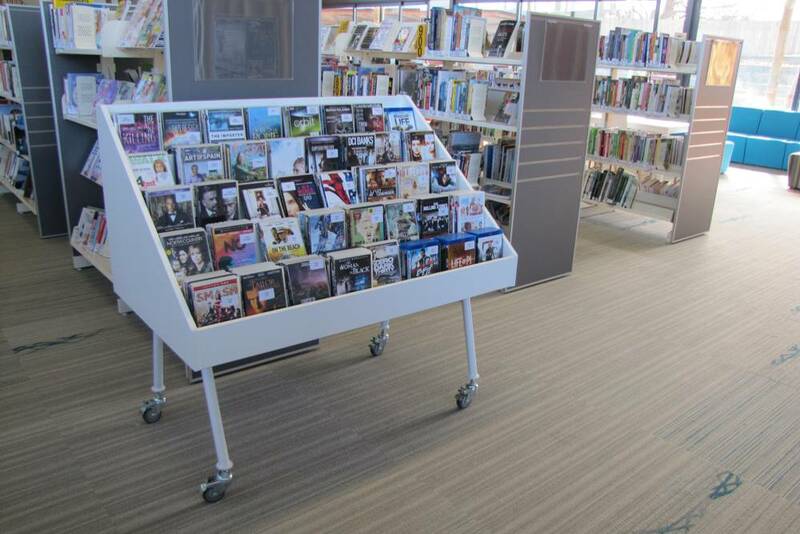 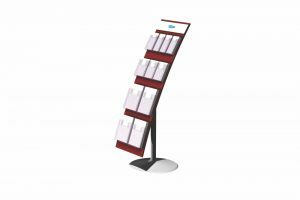 WOW CD Display features five tiers to provide maximum face display for your collection. 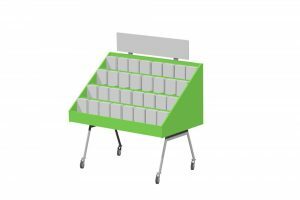 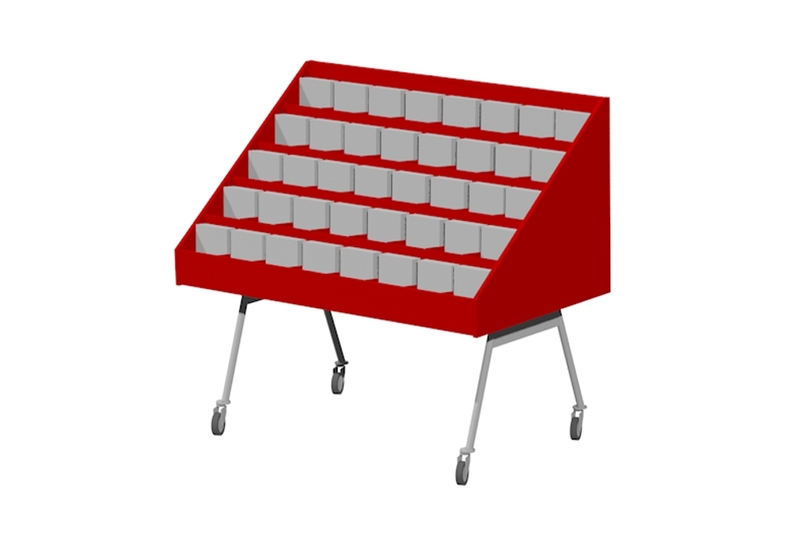 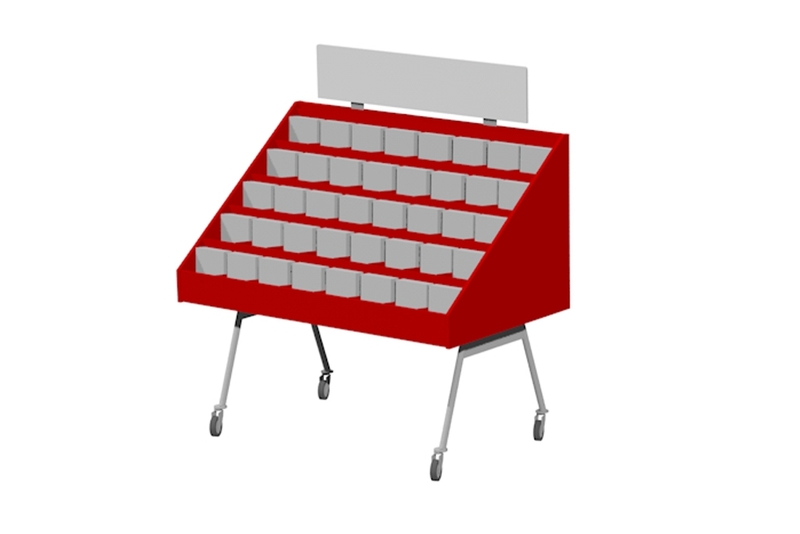 Mounted on brake castors, WOW CD Display easily re-positions to stand alone or be grouped with others. 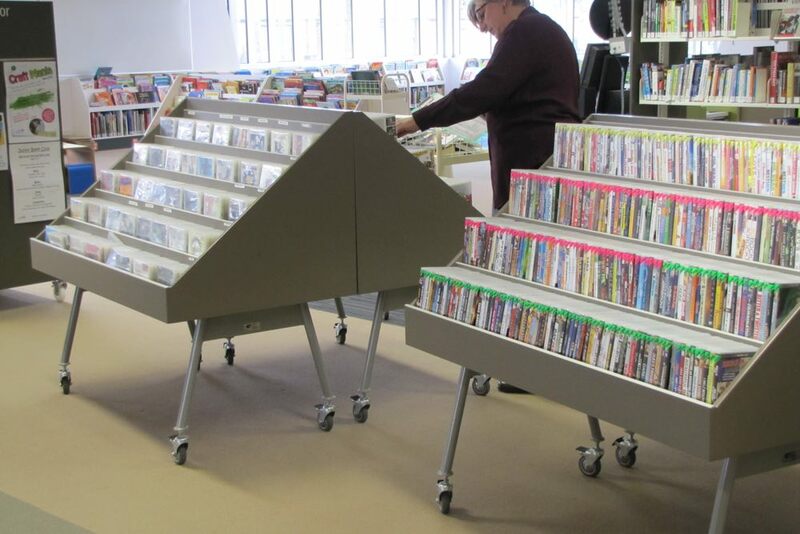 WOW CD Display is often accompanied by our WOW Mobile DVD Display. 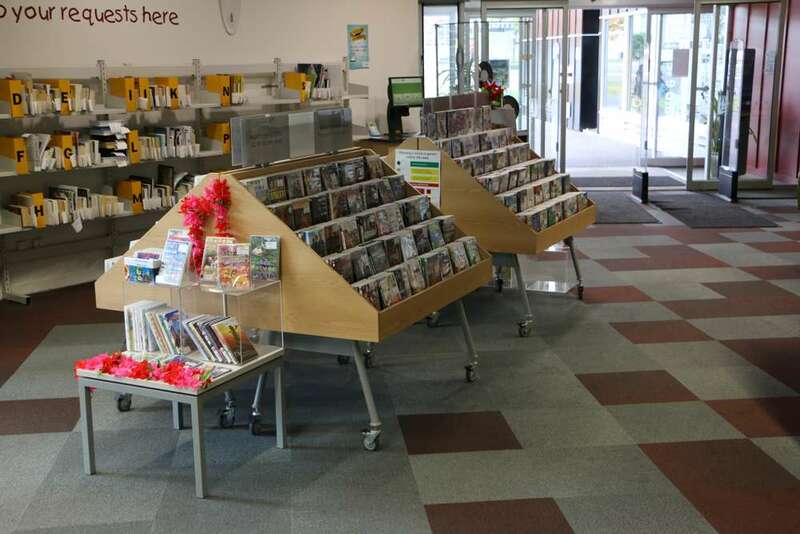 (WOW CD Display also fits DVDs but with less face display – for best DVD Display see our WOW DVD Display). 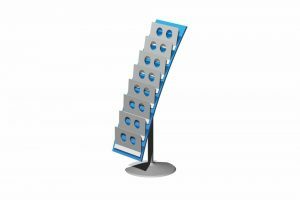 Designed with maximum face display.